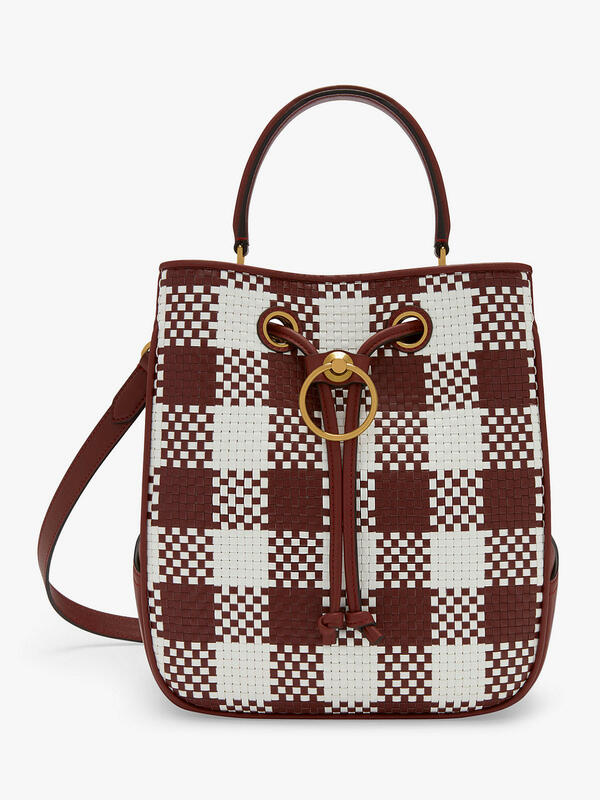 Renew your favourite investment pieces with this Hampstead shoulder bag signed Mulberry. 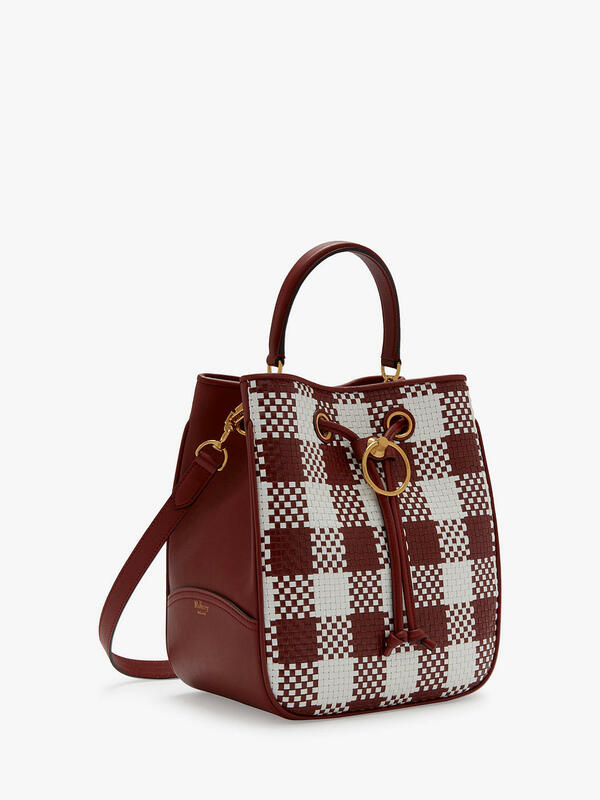 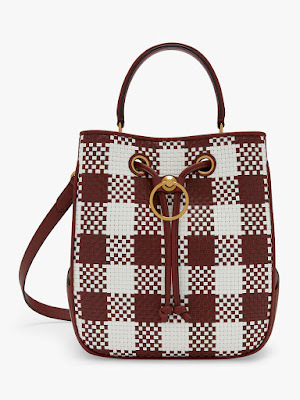 Updated with a retro-inspired woven check pattern in supple leather, the bag from this collection is characterised by a drawstring closure with a sleekly pared-back version of the twist ring lock to cinch the bag closed. The Hampstead gets its name from a famous swimming pool England which is part of the season's inspiration.